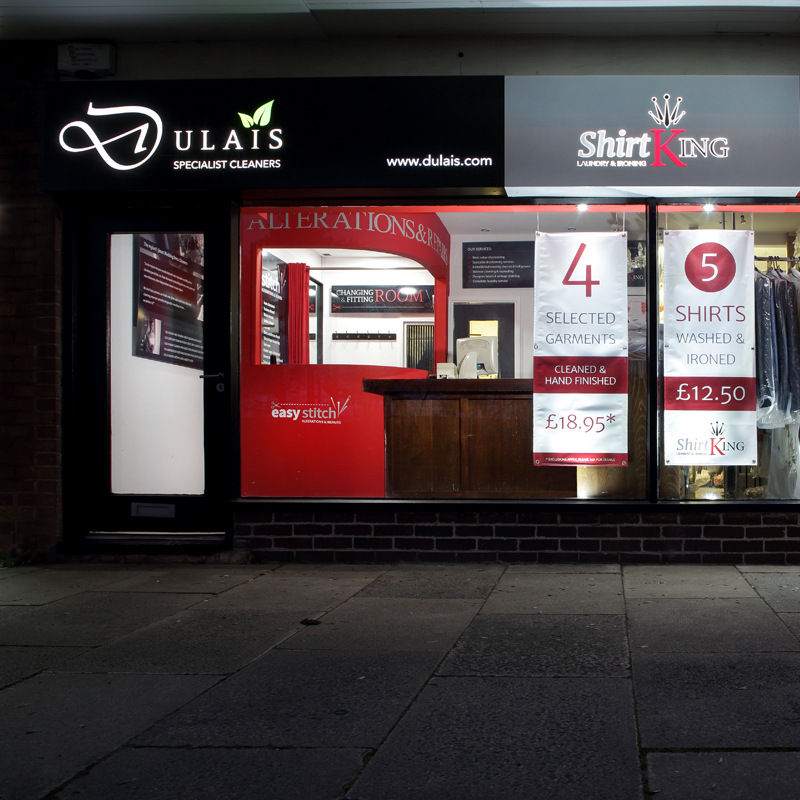 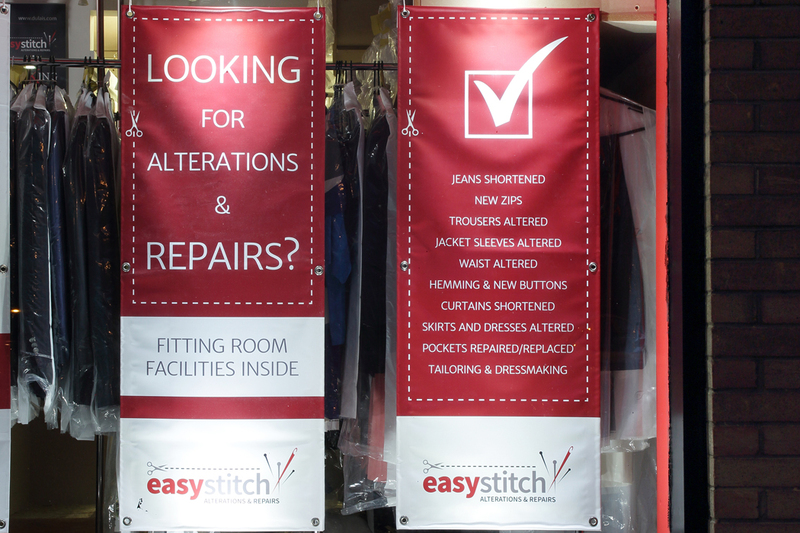 Looking for a clothing alteration and repair service near you? 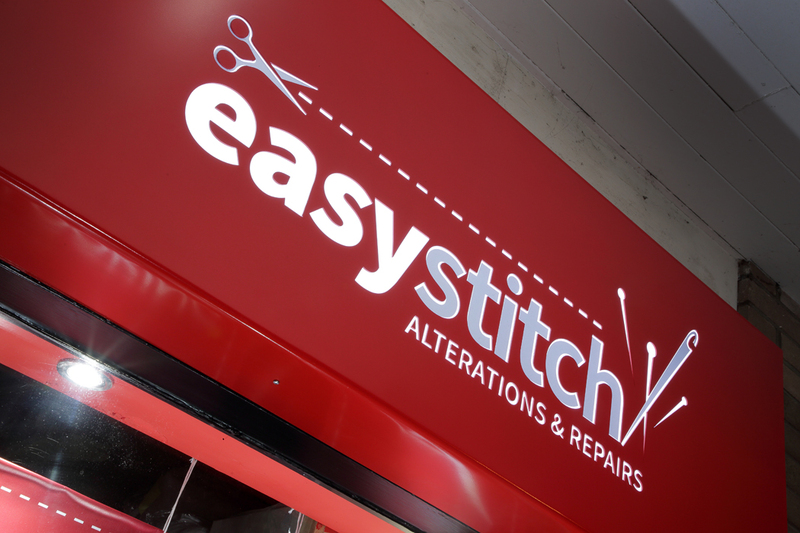 With more than 40 years of experience and a reputation built on recommendation alone, our seamstresses at Easy stitch offer a high quality repair and alteration service for almost all types of clothing and household furnishings. 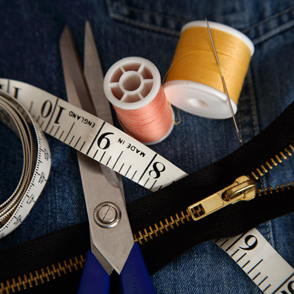 From broken trouser zips, shortening of Jeans, to a full curtain alteration service, you can be assured we will help to make your clothes and household furnishings fit. 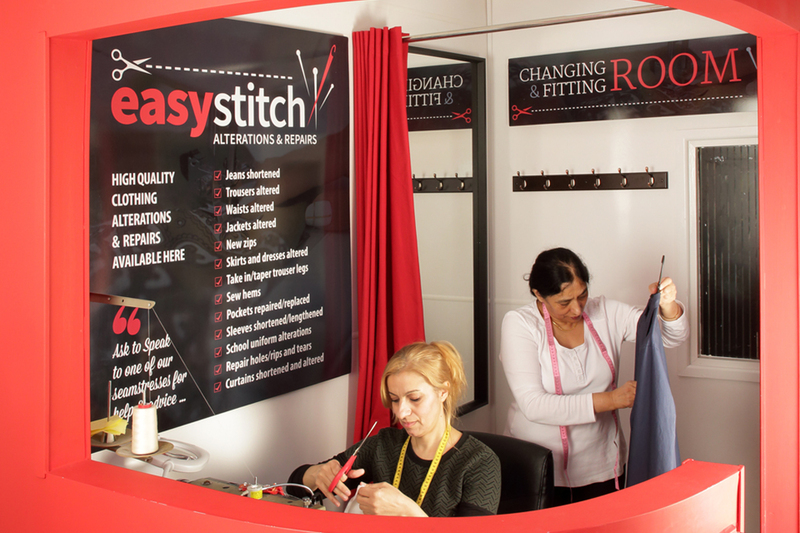 And with a changing and fitting room facility onsite at our Newcastle showroom, one of our highly qualified seamstresses will always be at hand to offer you the advice you need with a friendly & personal service, second to none. 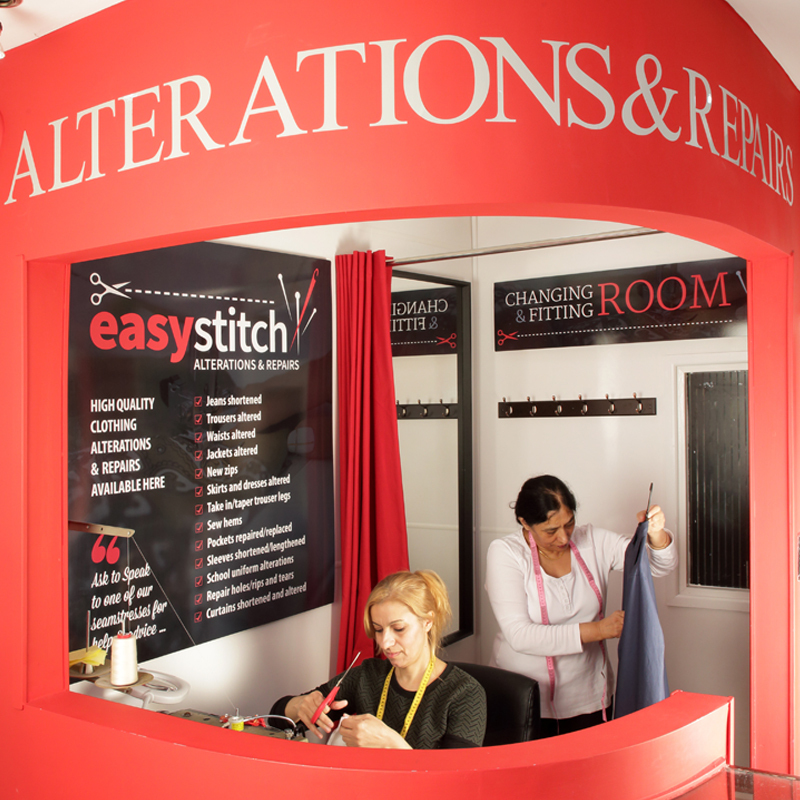 I never go anywhere else for my clothing alterations. 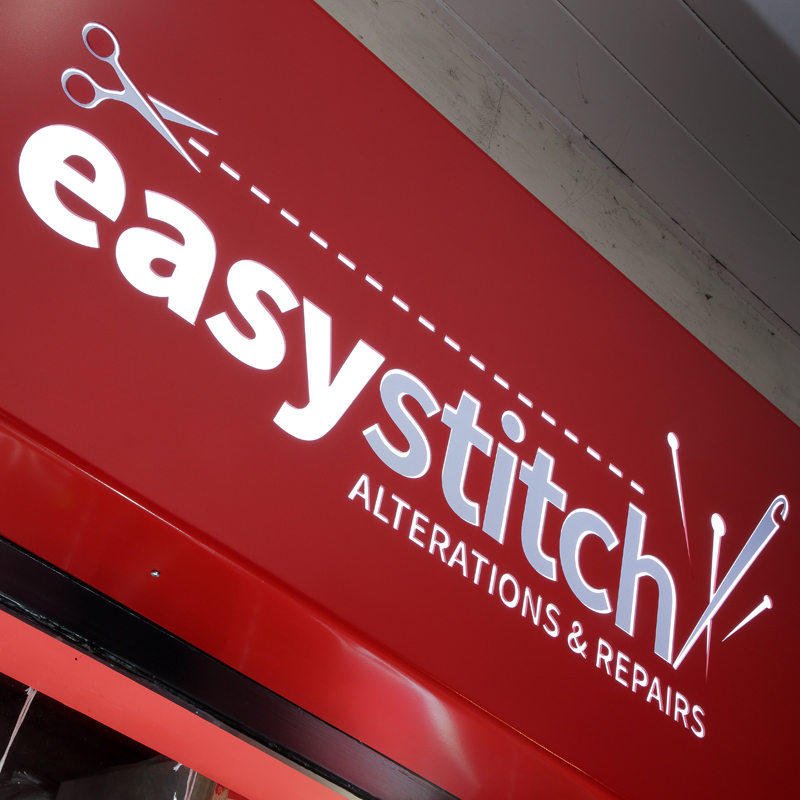 Easystitch has always delivered a excellent service at a great price. 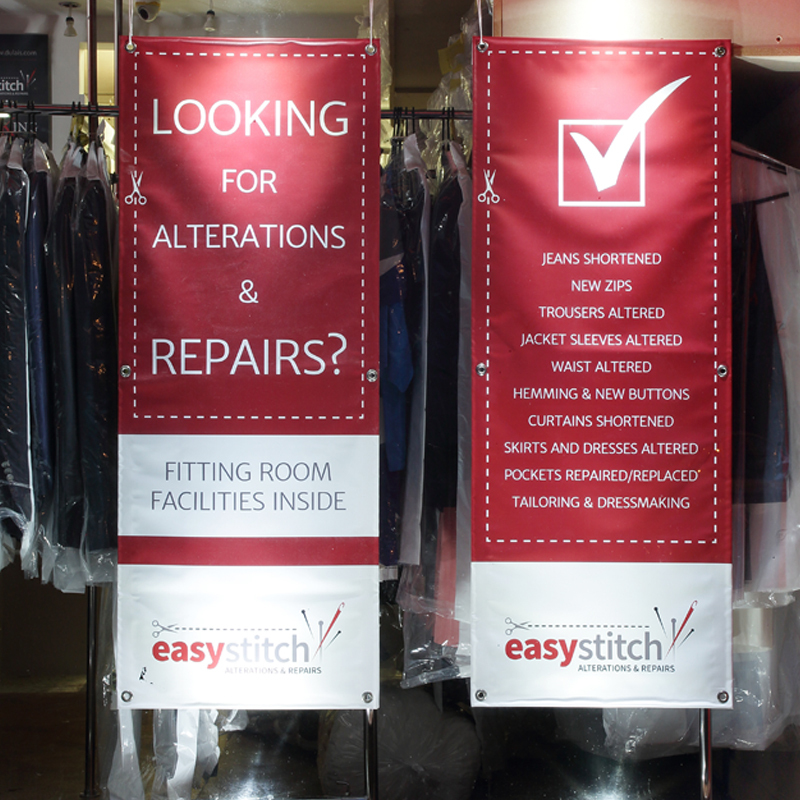 Quality work, friendly service from experienced seamstresses, attention to detail and a reliable speedy service... highly recommended. 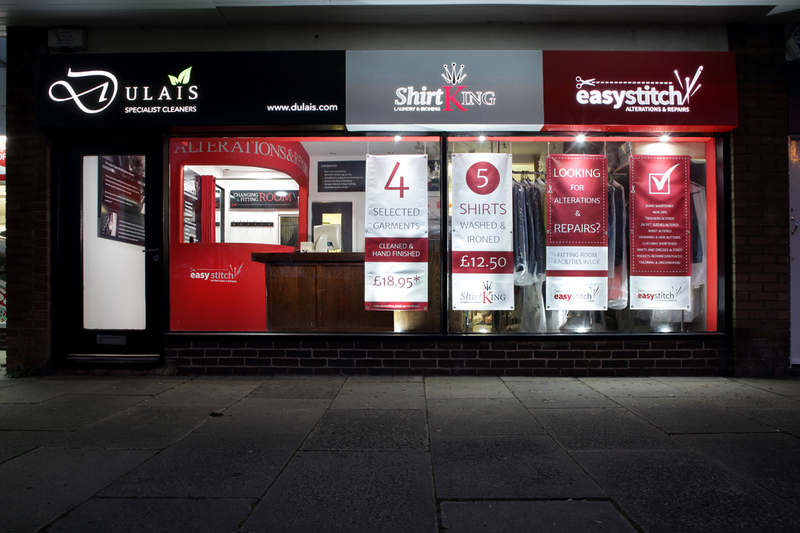 For any further infromation or enquiries, or bookings please contact us below, we are always happy to help and advise you.